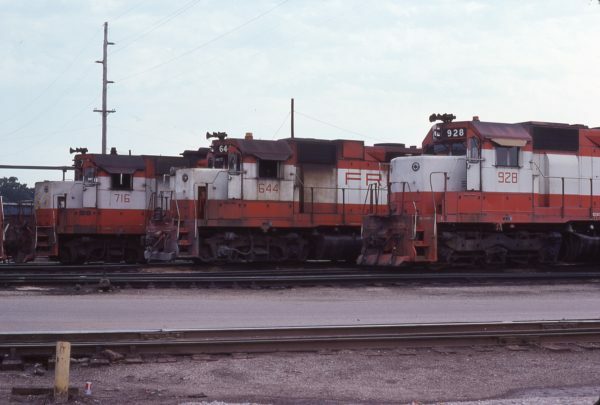 U25Bs 829 and 803, and GP38AC 644 at Springfield, Missouri on March 17, 1972. 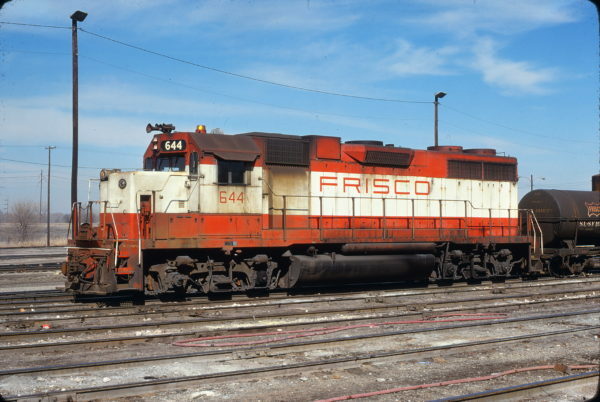 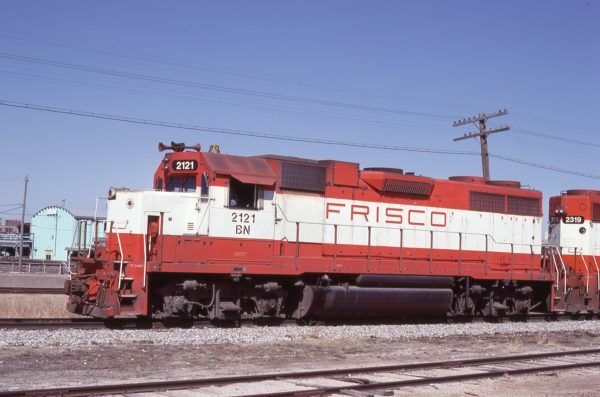 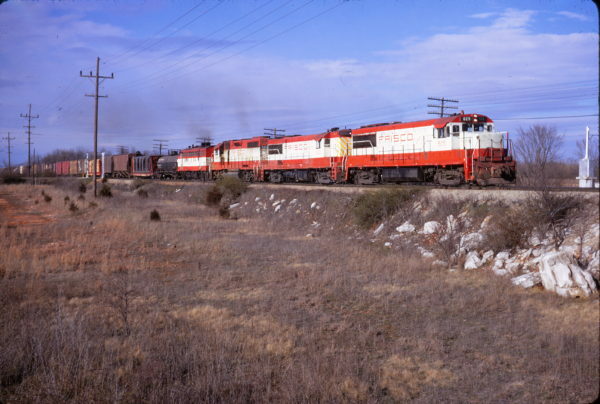 GP38AC 644 at Oklahoma City, Oklahoma on March 5, 1978 (James Holder). GP35 716, GP38AC 644 and SD45 928 at Springfield, Missouri in July 1978. 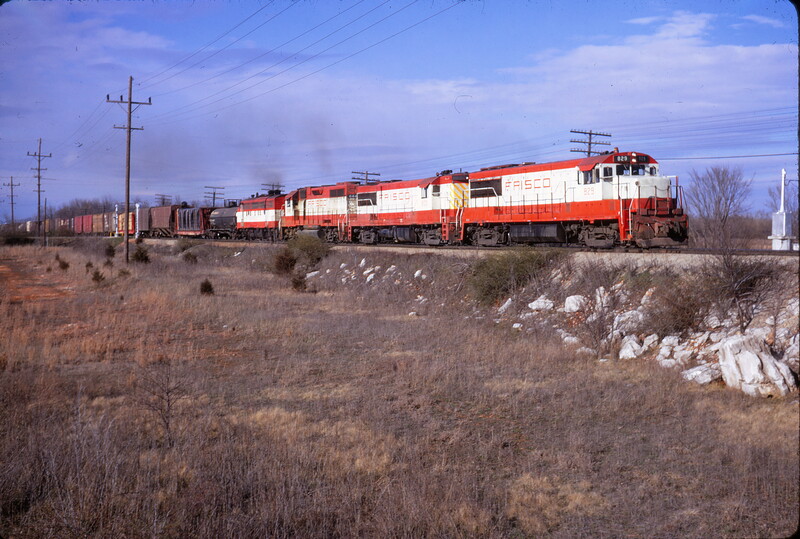 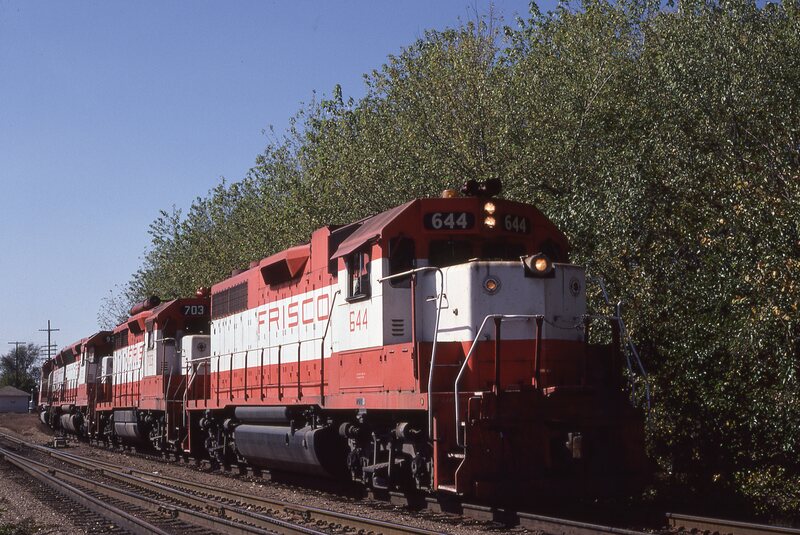 GP38AC 644, GP35 703 and SD45 931 at Nichols, Missouri on October 17, 1980. 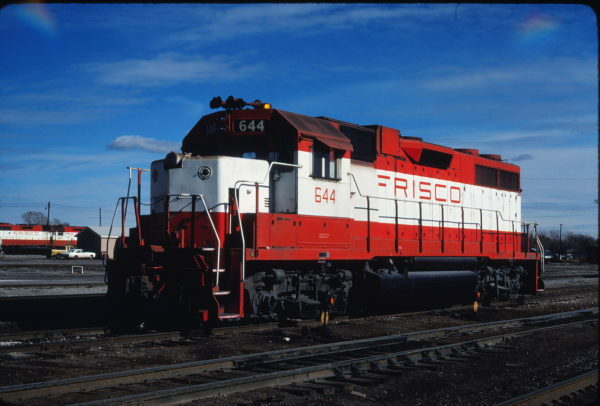 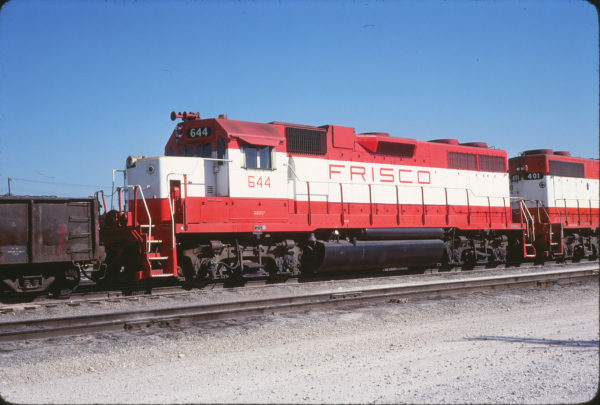 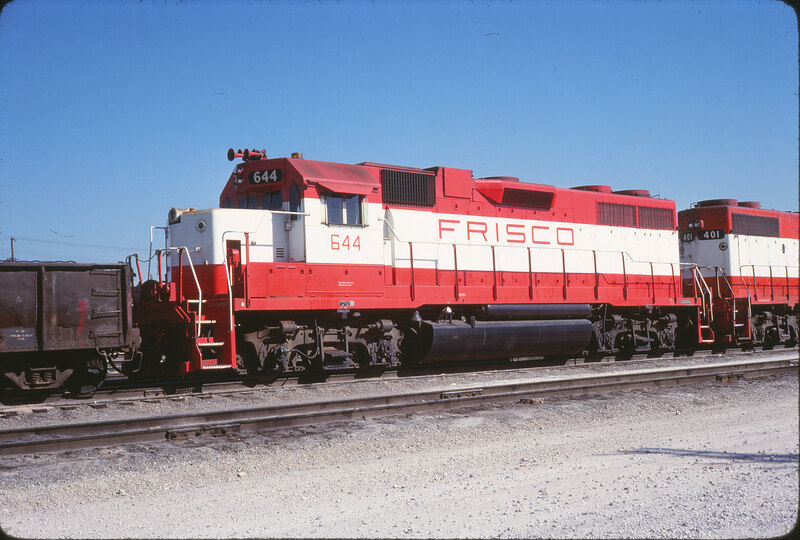 GP38AC 644 at Enid, Oklahoma in November 1980.